GPU Wars: NVIDIA GTX 1070 vs 970 + Unboxing! It's that time again! 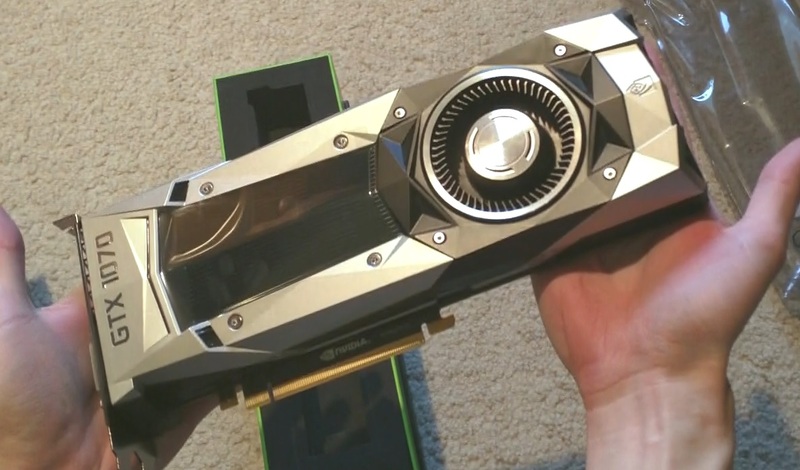 A new generation of desktop graphics technology is upon us, and that means more of every PC gamer's favorite pastime: GPU unboxings and head-to-head benchmark battles to see just how much better this year's offering is over last year's and beyond. For Team Green, the new 10-series lineup represents a very important leap forward, crossing the threshold of great VR, high-refresh rate, and ultra-HD performance, but it also marks a step up in MSRP, and—at least for the time being—you'll be lucky to see prices even that low. With everything riding on it, can the sweet-spot GTX 1070 deliver a worthy bang-for-buck? Let's find out. Introducing ThinkBoxly Docs, Now Live! For the past year-and-a-half since Edge Engine's inception, ThinkBoxly has been providing not only powerful tools for budding game developers, but also extensive learning resources to assist in using them effectively. However, up until now this documentation was limited to PDF files that were difficult to search locally and unwieldy to embed online. But with a new addition to the site, available live today, all that is going to change. 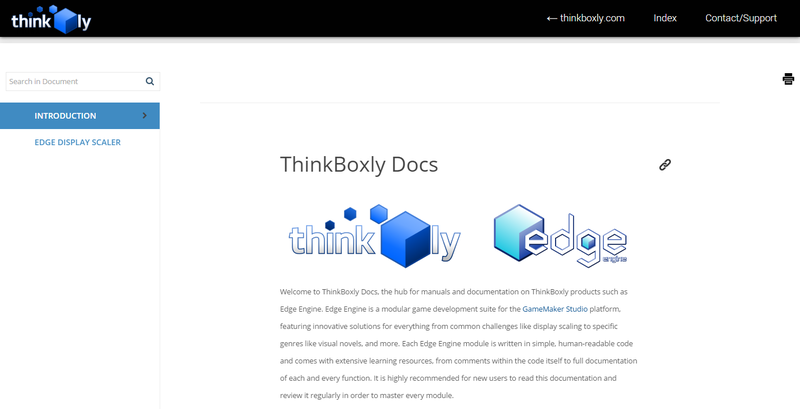 Please welcome docs.thinkboxly.com, aka ThinkBoxly Docs! Edge VN 1.8.0 Released, Plus a Commercial Edge VN Novel! Edge Engine's flagship module has reached its biggest milestone yet, and in more ways than one! For the past few months Edge VN has been receiving major updates to overhaul every aspect of the visual novel suite and bring to it a new level of features, performance, and stability. Now that quest is complete, and on top of that, one of the first commercial visual novels built on Edge VN is now available to the public! A New Edge VNThe last version of Edge VN, 1.7.0, was one of the biggest single leaps the module made since its inception. The new 1.8.0 update finishes what it started with even more overhauls, feature updates, unifying of existing elements, and performance improvements. 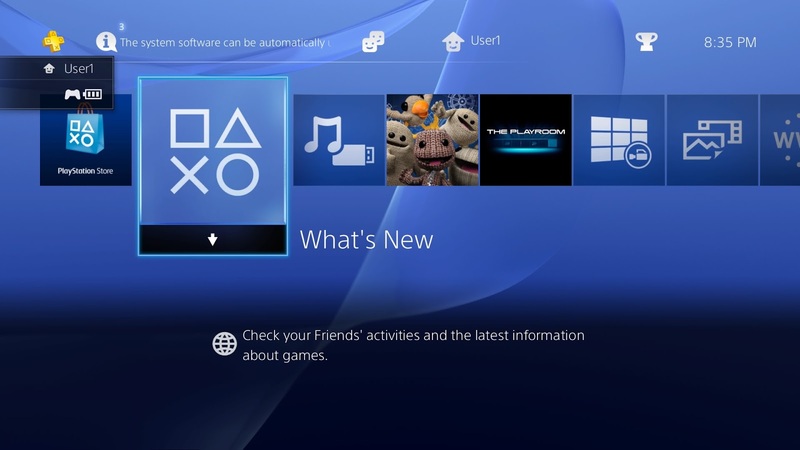 Well, the current console generation is firmly in its third year now, and if you're like me you've been downloading a steady stream of digital content ever since...and playing a sort of musical chairs with any content that doesn't fit on the standard 500GB hard drive shipped with the Playstation 4. And sure, uninstalling infrequently used games is a fine way to stretch the capacity of built-in storage, but as the generation goes on, I find it harder and harder to part with my favorite titles—a list that keeps growing beyond what 500GB can reasonably handle. And let's not even get started on screenshot and video captures. The past year has been something of a lesson for me: a lesson in how little time I have to play videogames these days. It all started in 2015 when I picked up Tales of Xillia 2 on a sale and started playing it almost on a whim. 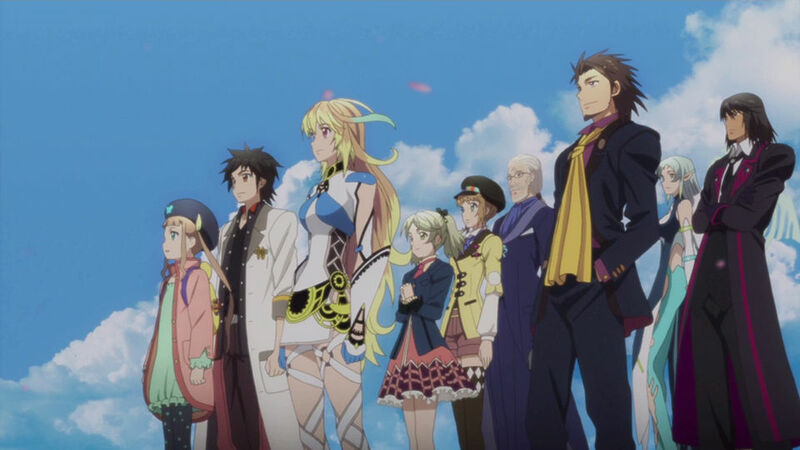 Tales of Xillia 1 was an experience I remembered enjoying a couple years prior, but its characters and story were largely lost on me. I expected the same of Xillia 2—this was a game I was playing to finish a sub-series I started, not because I was particularly anxious to return to a world I missed. Little did I know it would not only take me a year to finally reach the credits, but that it would end up being one of the most memorable JRPG experiences I've ever had. While E3 may be best known to the general public for its high-budget stage presentations, the real show doesn't technically even begin until the press conferences end. And every year there are always a handful of gems to play on the show floor that just didn't get the attention they deserved on-stage. Thus, for the past few years it has been ThinkBoxly's tradition to hunt down and name the top 3 games from E3 that you might've missed. And let me tell you, this year they're big ones. It has now been three years since the E3 that rocked the gaming space into a rollercoaster ride that has continued throughout the years since. Microsoft unveiled the Xbox One to extreme criticism and Sony the PS4 to extremely positive critical reception. In 2013, the third parties didn't matter. It was all about Xbox vs PS4—and more specifically, how Sony's press conference virtually trounced Microsoft's in every possible way. Harsh, but true. Cue E3 2014, and not much changed. Microsoft decided to play it safe with their press conference and came out looking sheepish for it while Sony steamrolled onward, riding on the market success of the PS4 as a direct result of the previous year's event. And need I even remind you of E3 2015? While Microsoft came back strong with a new controller and backwards compatibility, it's hard to beat a Final Fantasy VII remake, Shenmue 3, and The Last Guardian all making an appearance at once. Virtual reality. Like the internet, it's something that mankind conceived of in the earliest days of modern technology, even if it wouldn't be realized until much later. For the internet, 'later' came a solid thirty years ago, although it wouldn't reach mainstream popularity for another ten. 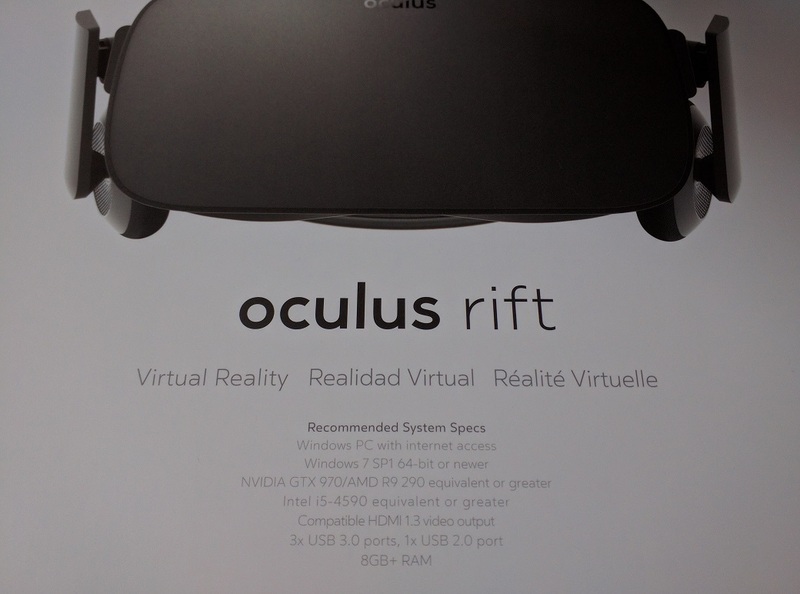 With the advent of the Oculus Rift, that's where we are again: the dark ages of something world-changing in its formative stages, impressive for where it is now, but most exciting for where it's going to be. Edge VN Major Update! v1.7.0 Now Available! • Rewritten scene engine—now cleaner, easier to use, and includes optional parallax effect with characters! 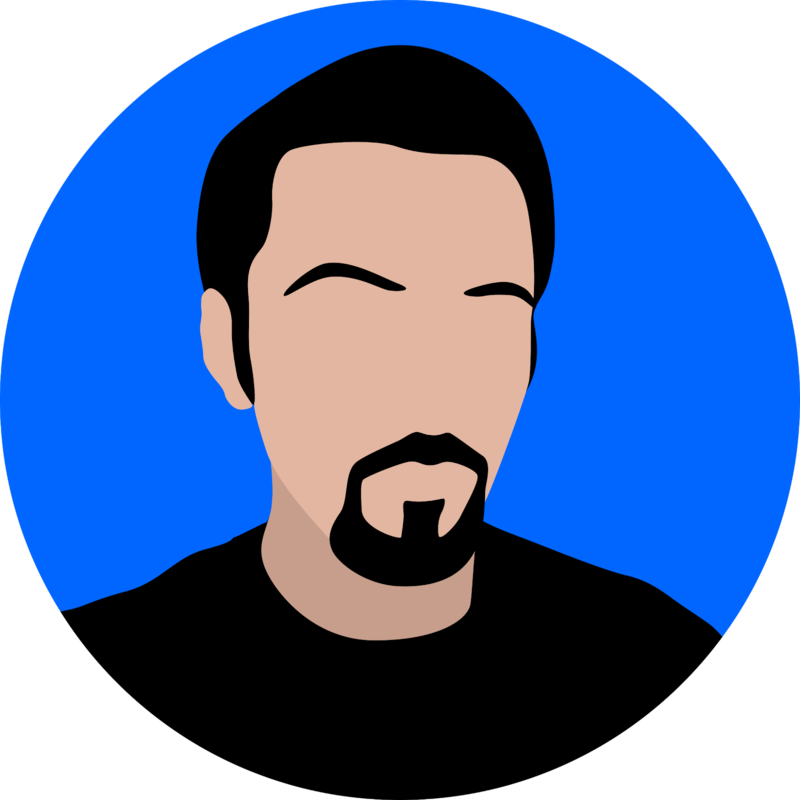 Edge Filesystem Update 1.2 Now Available! 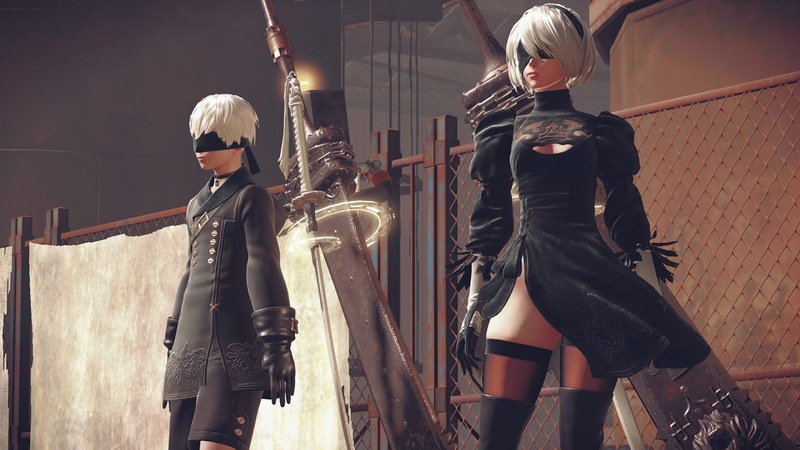 In the year since NieR: New Project, now known as NieR: Automata was announced, developer Platinum Games has been relatively quiet on the game. First we got a small peek during Paris Games Week 2015, and then...well, we never heard much of anything else, really. But development seems to be coming along speedily, if the newly-released character trailer is any indication. 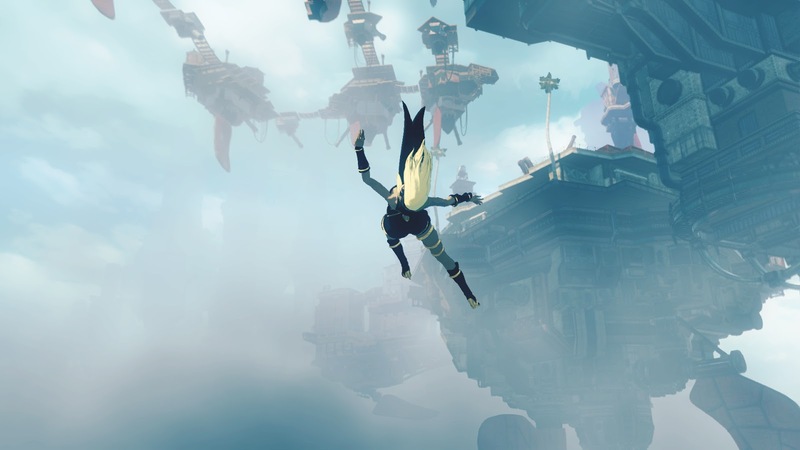 Gameplay begins at 0:45, following a brief introduction as part of an event dedicated to the game recently put on by Square Enix in Japan. The game appears to be ramping up publicity for the long haul, too. In addition to the above trailer, a number of screenshots were also released--and all this a mere month before E3 2016, where NieR: Automata will surely make an appearance again.